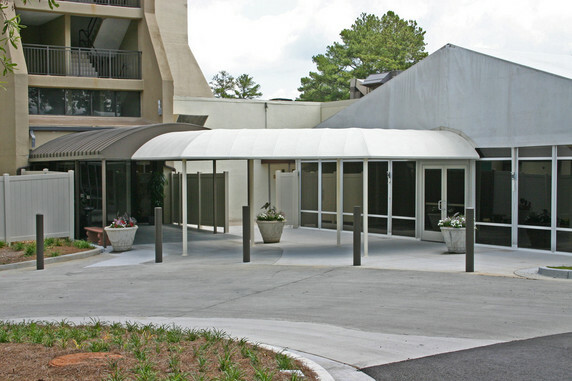 Enjoy a summer day or protect your belongings from the elements. 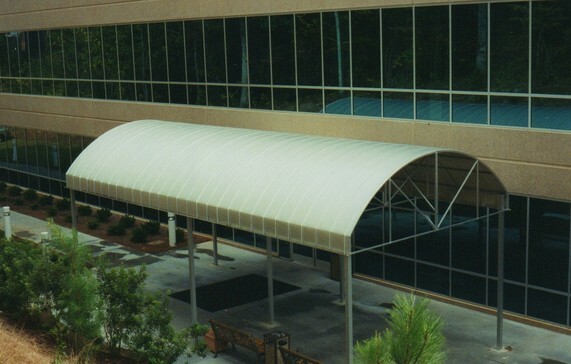 If you’re ready to enhance your outdoor living space and ensure you always have a place to entertain and enjoy the changing seasons, American Awning is the professional awning manufacturer you need. 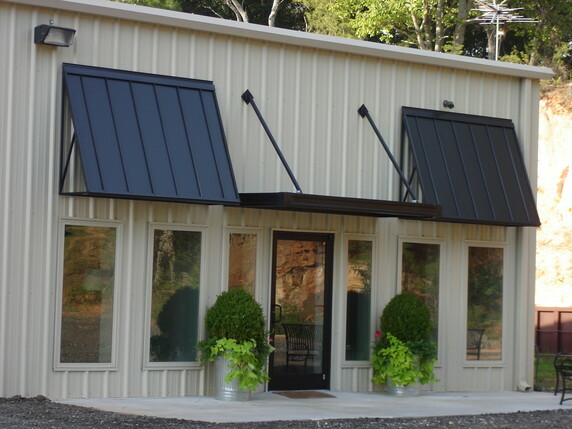 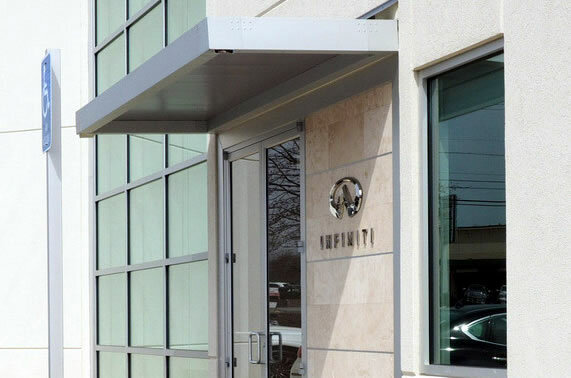 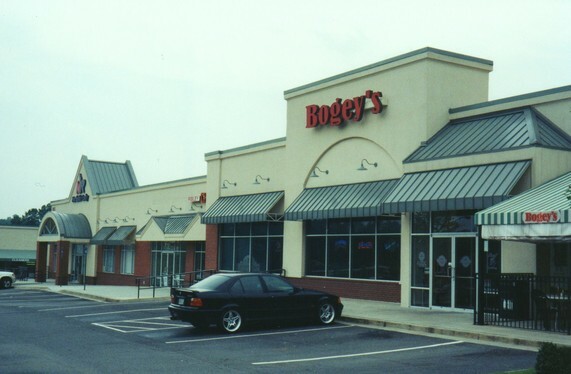 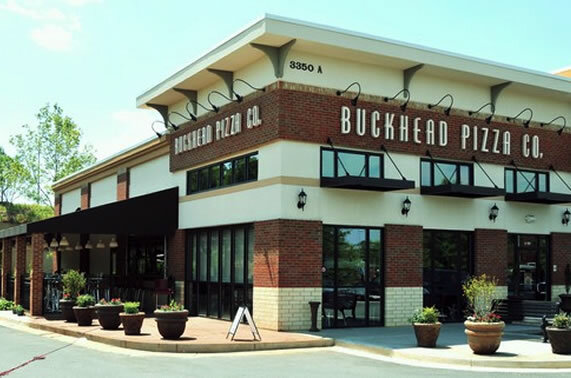 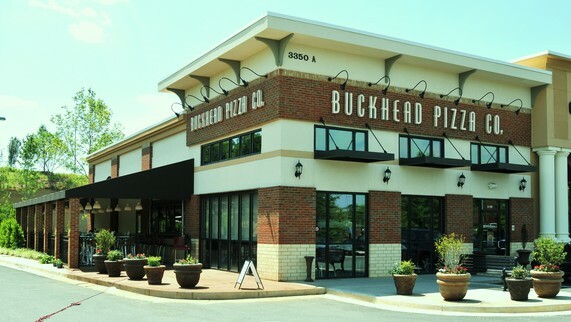 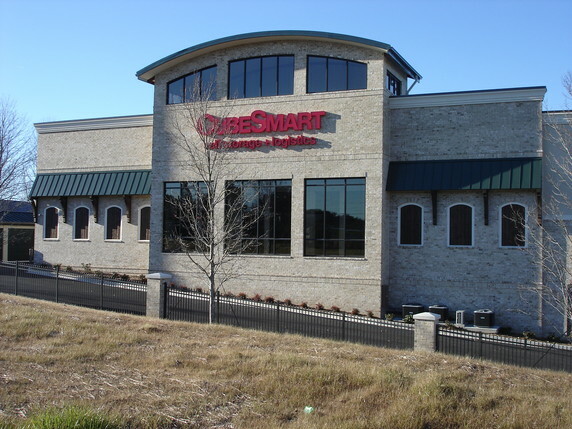 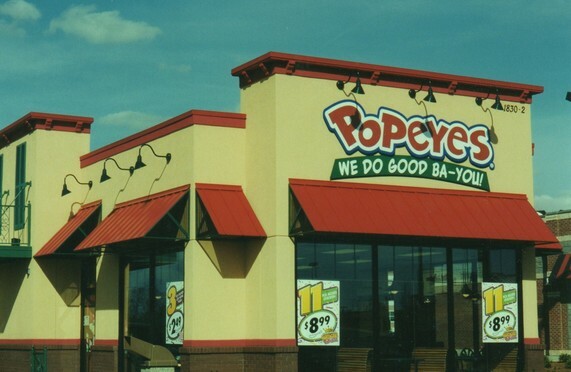 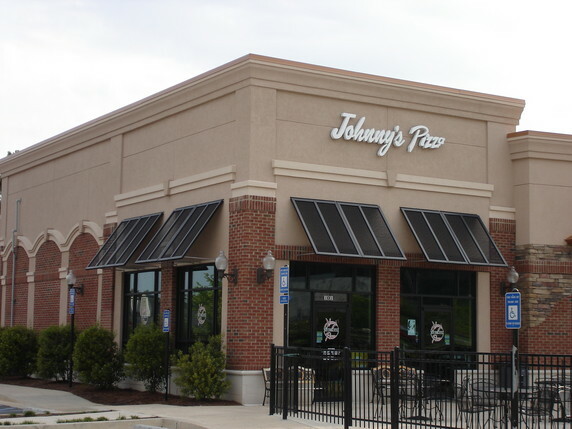 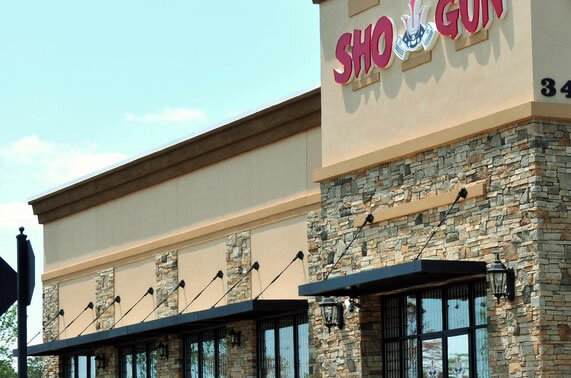 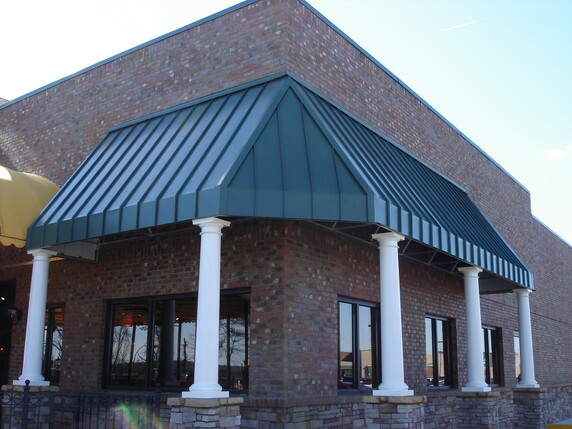 With a variety of Commercial metal awnings, not only can you install the perfect looks, style, and color for your home or building, but you can also keep the shade going all year long. 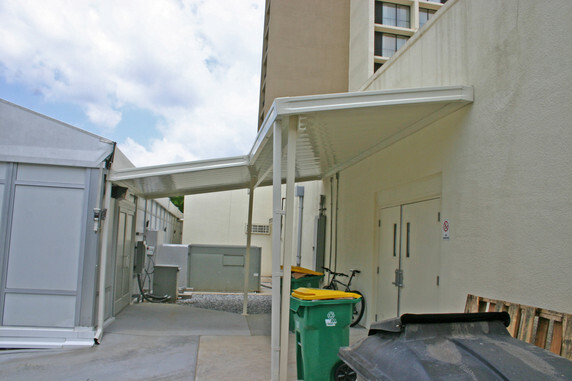 There’s nothing worse that a torn or broken fabric awning or blistering under the sun during a summer day. 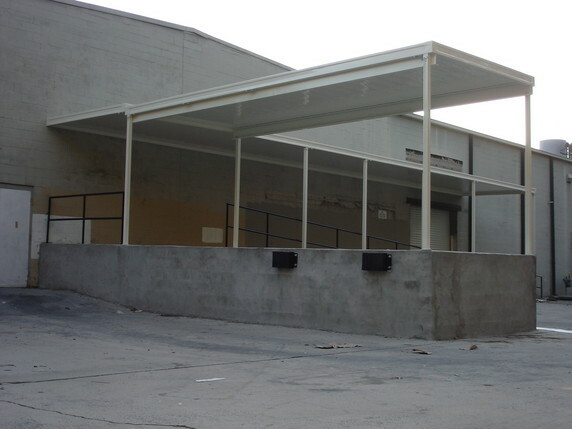 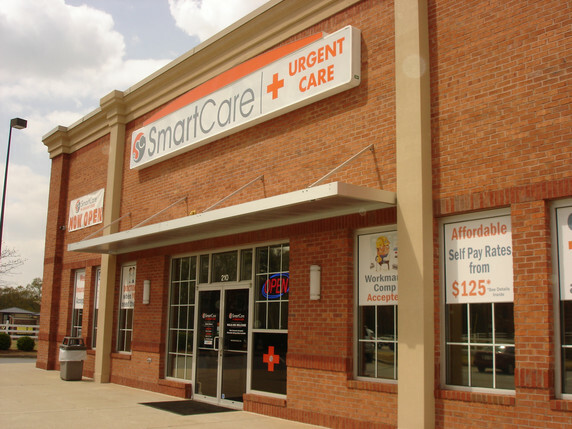 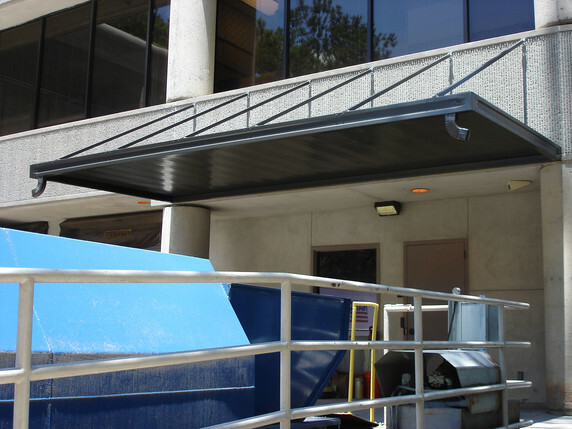 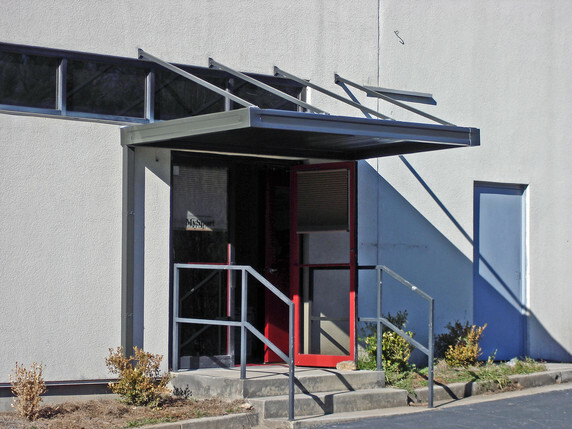 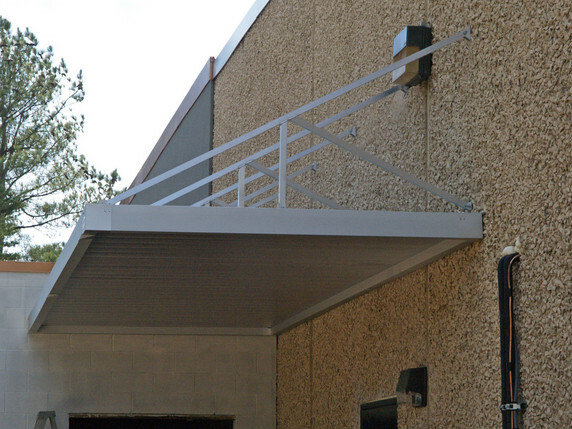 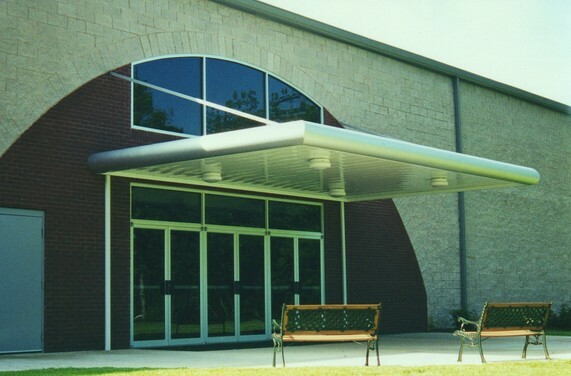 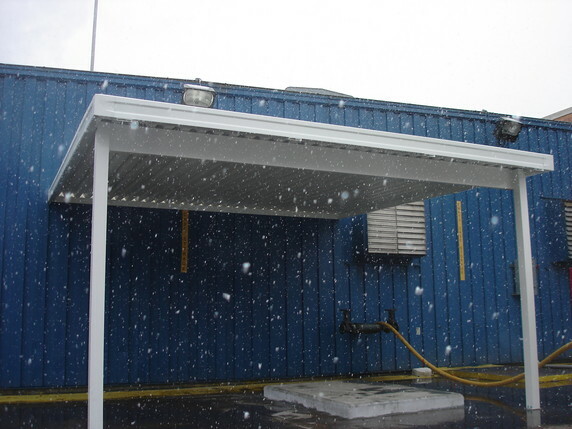 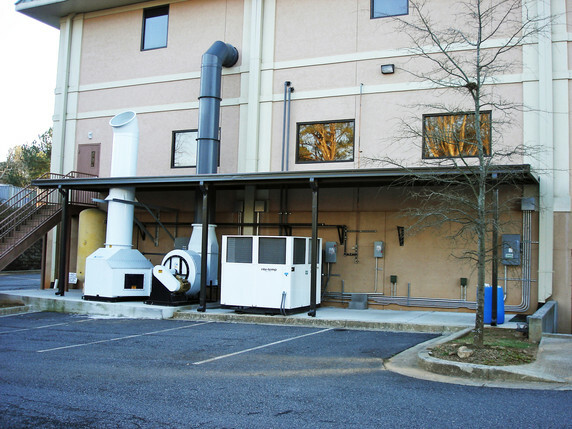 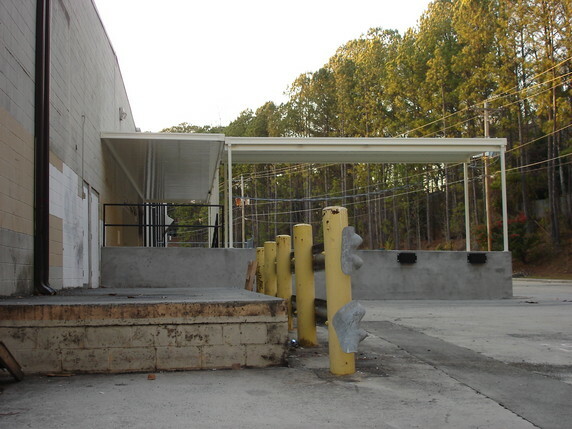 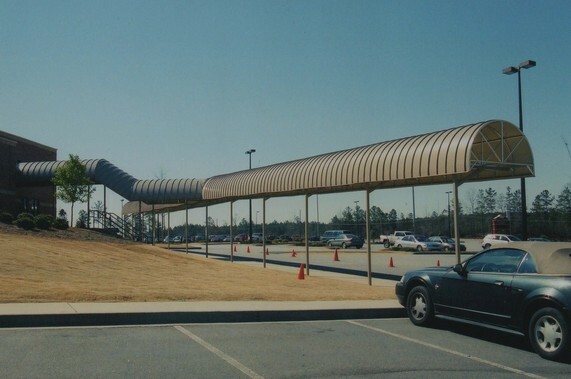 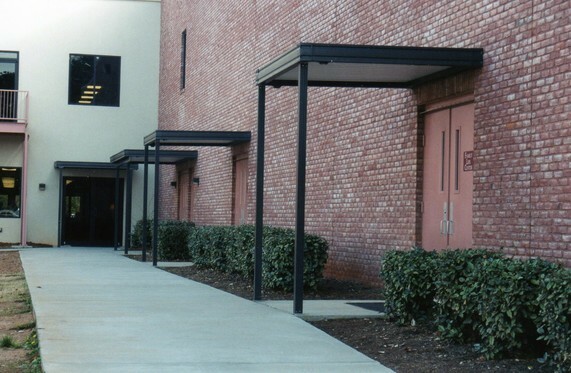 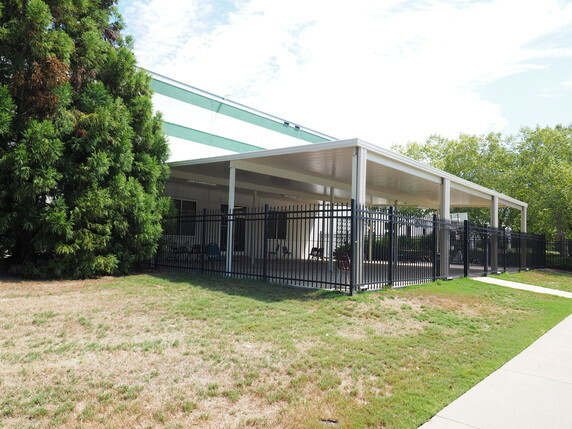 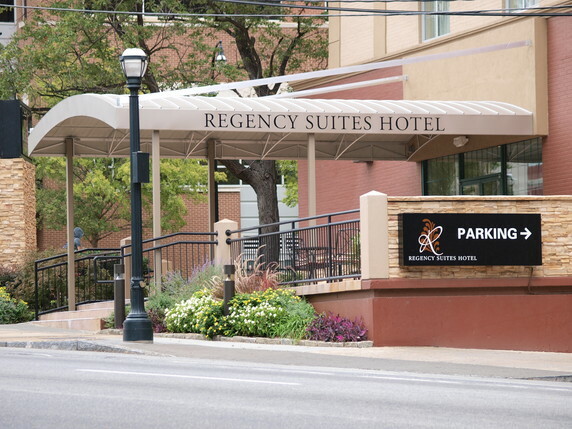 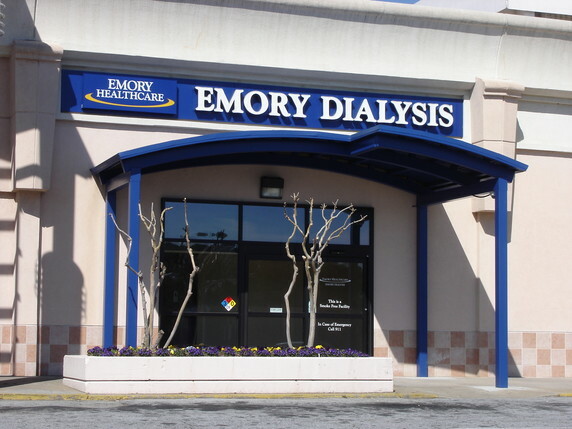 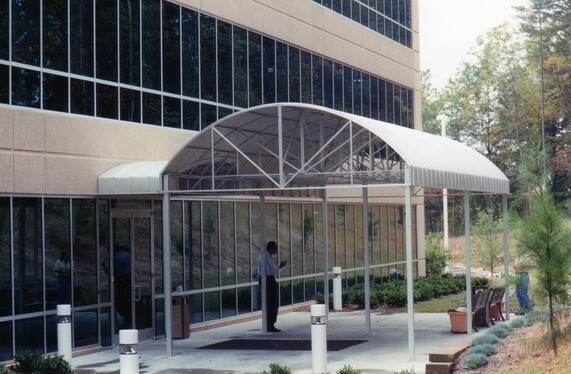 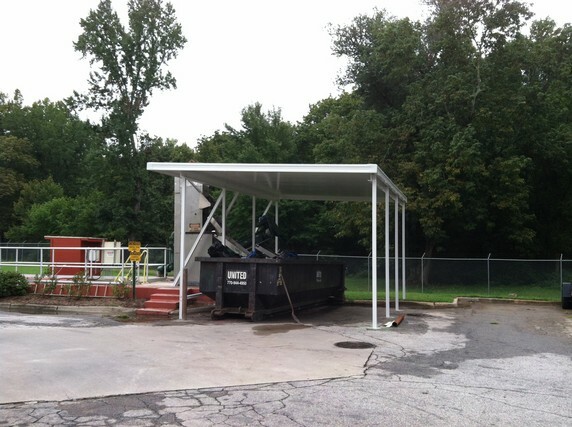 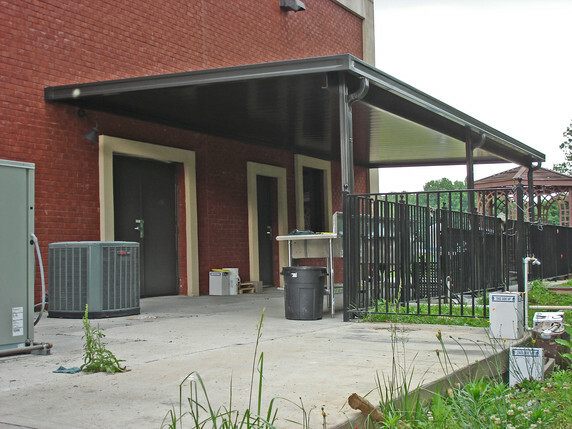 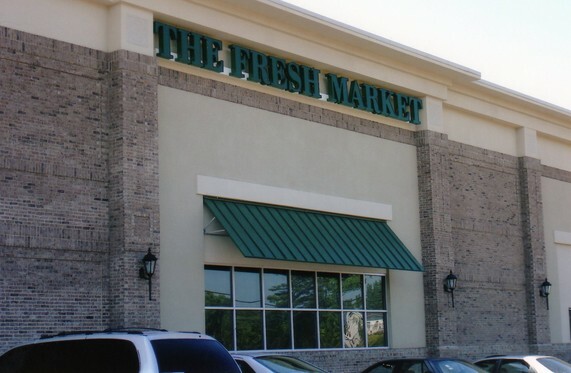 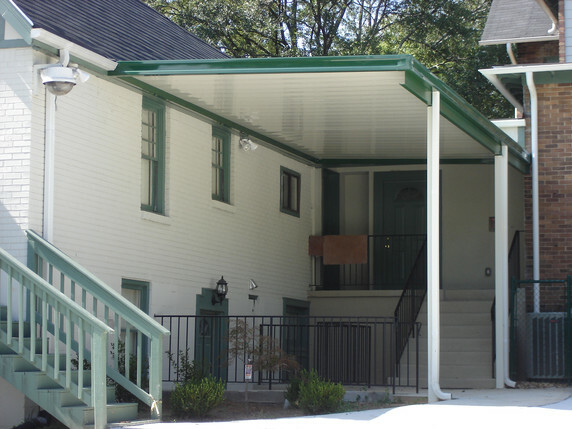 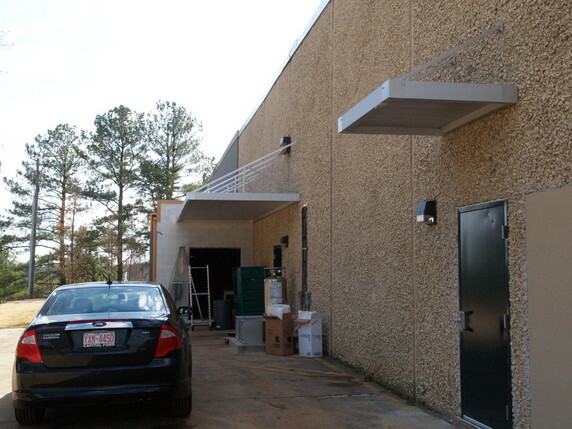 A mental awning is durable and functional to keep you sweat free and protected. 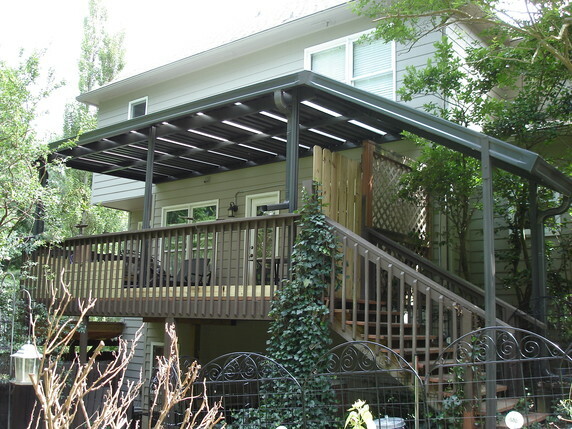 If you are always looking for ways to entertain or planning your perfect backyard barbecue, finding the space to both entertain and stay cool isn’t always easy. 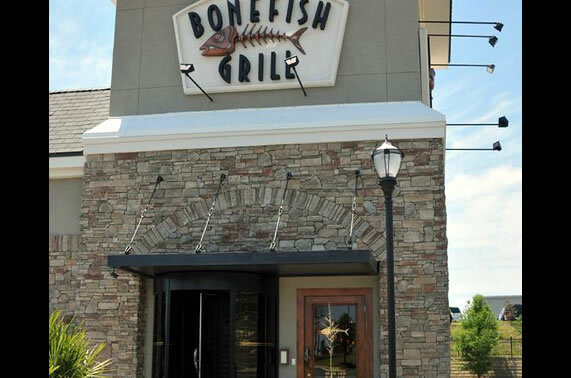 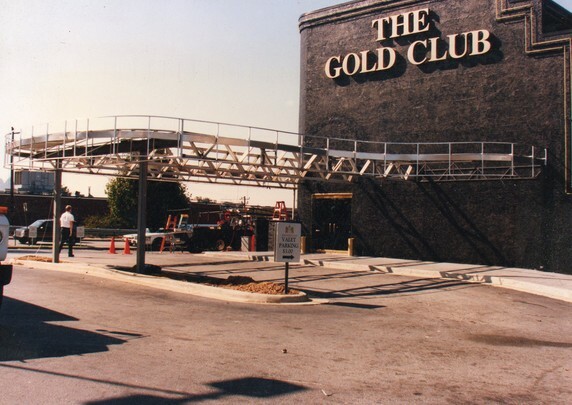 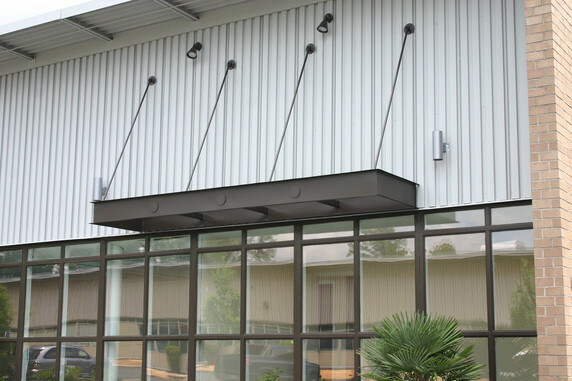 When you want to make your party a hit, Commercial metal awnings create the perfect outdoor living area to keep your guests feeling the breeze all party long. 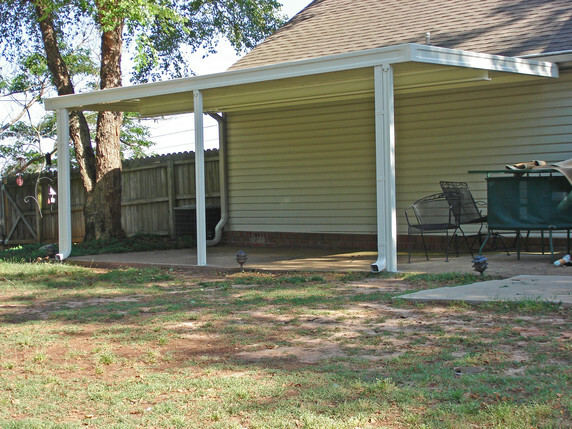 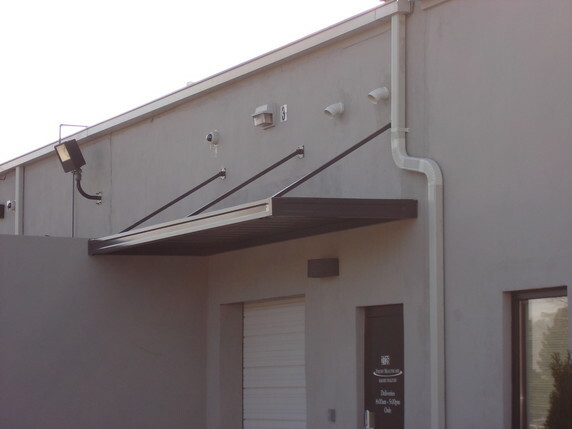 The awning provides shelter from the sun while keeping the temperature of your outside party cooler and more enjoyable. 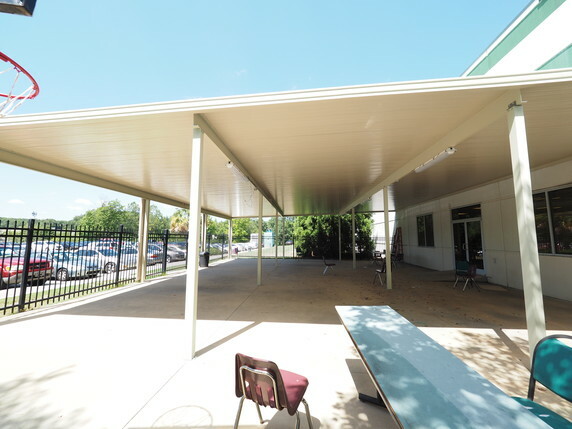 If you just need a place to enjoy a morning coffee or have dinner with your family, metal awnings are perfect for covering a deck, patio, or picnic area. 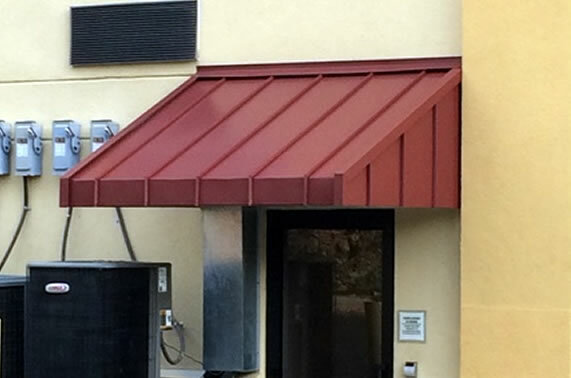 While most awnings can be directly attached to your home’s room and made to match the color of your home, ask about our standalone awnings for your yard or to cover a play area. 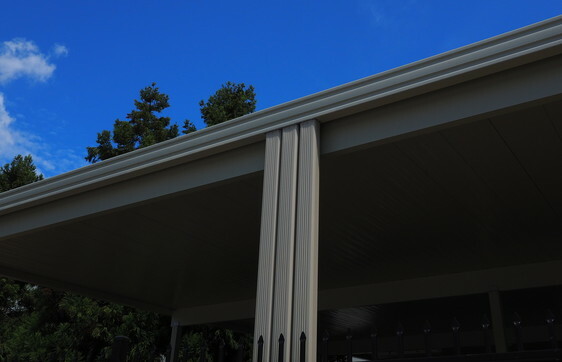 If you have a classic car, boat, or ATVs, having them open to the elements can lead to chipped paint, bleached interior or fabrics, or water stains or hail damage. 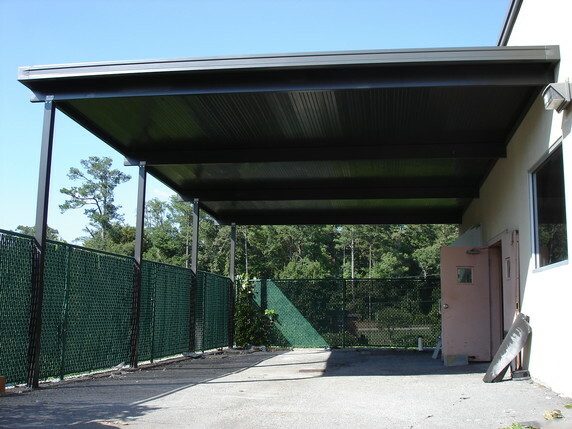 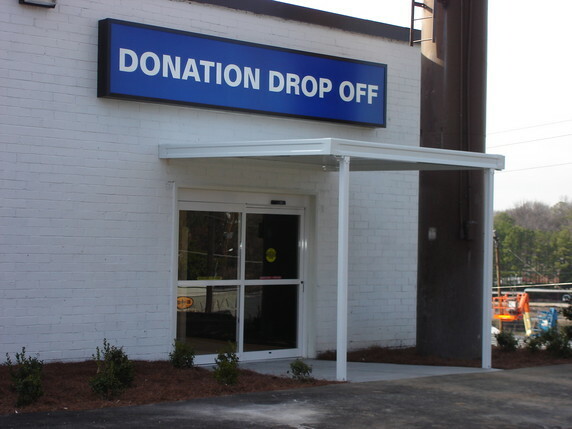 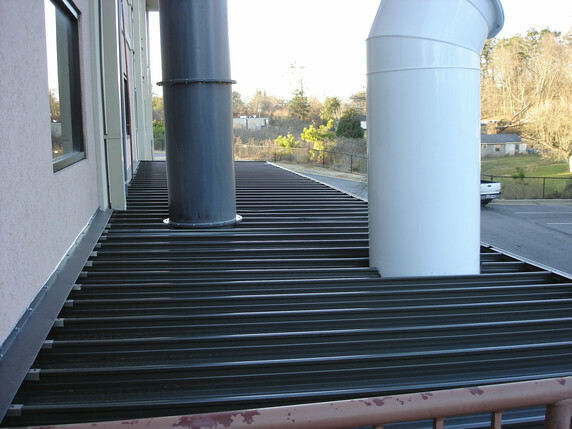 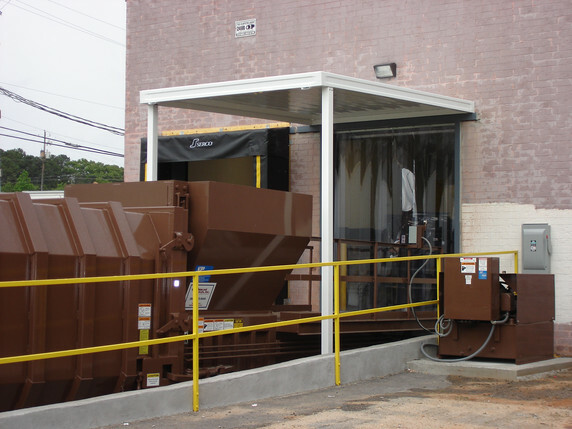 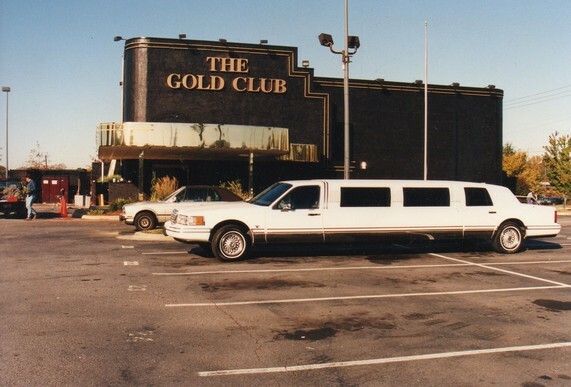 However, residential metal awnings are perfect for covering your belongings quickly and easily. 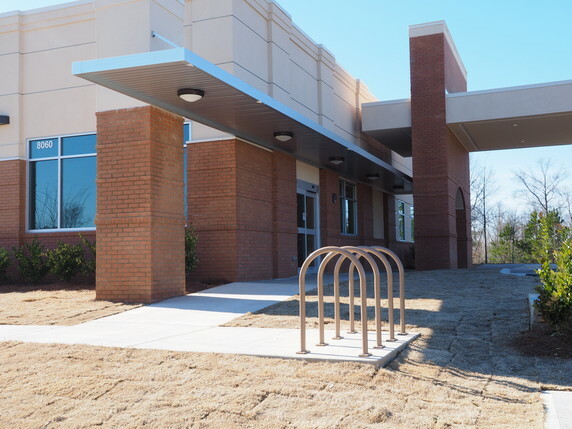 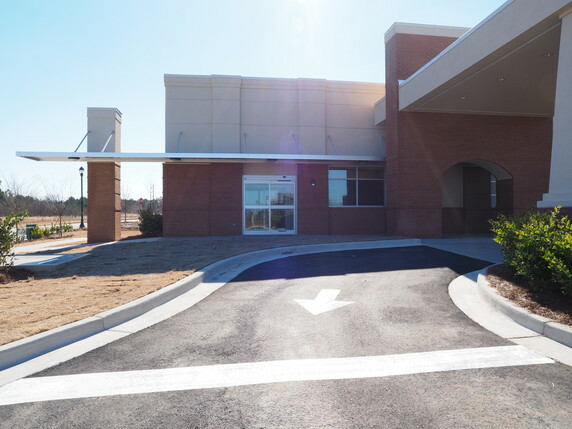 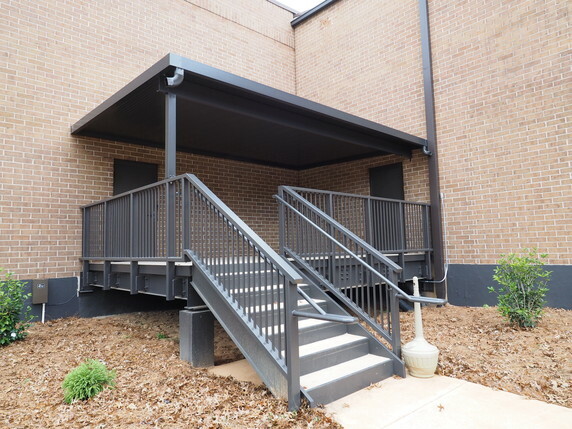 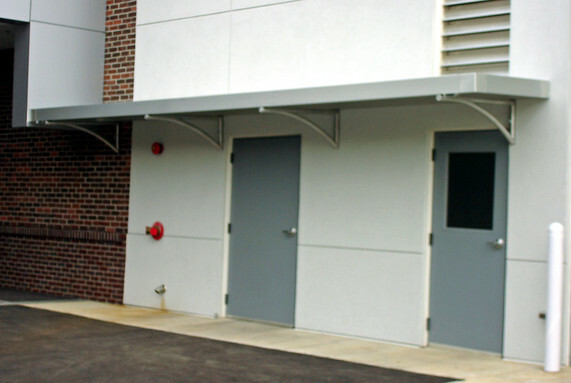 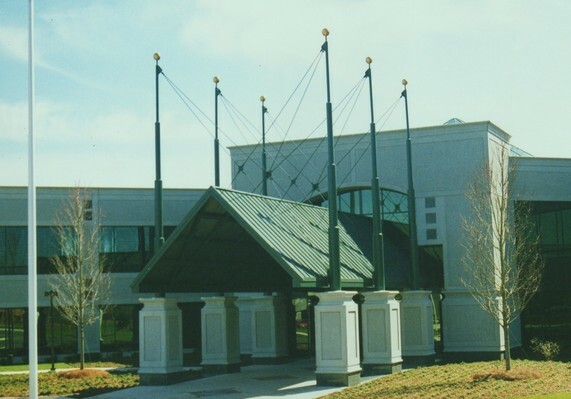 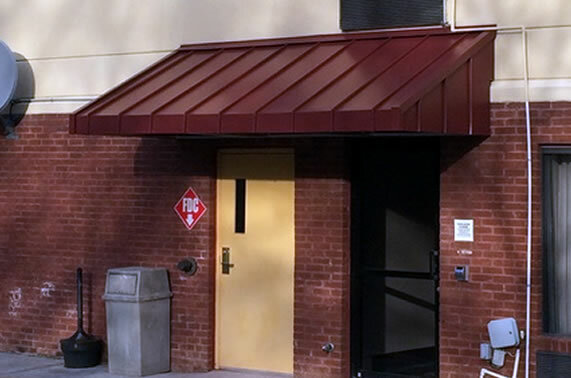 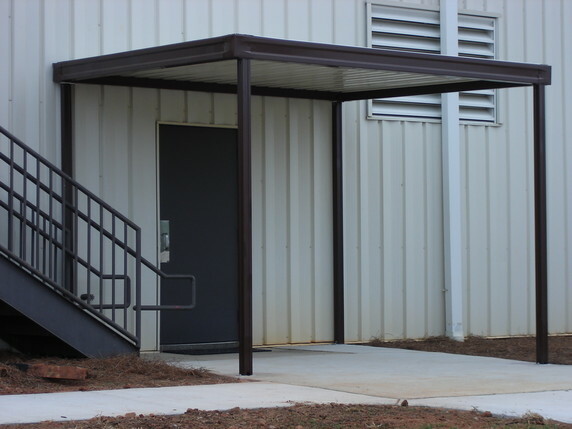 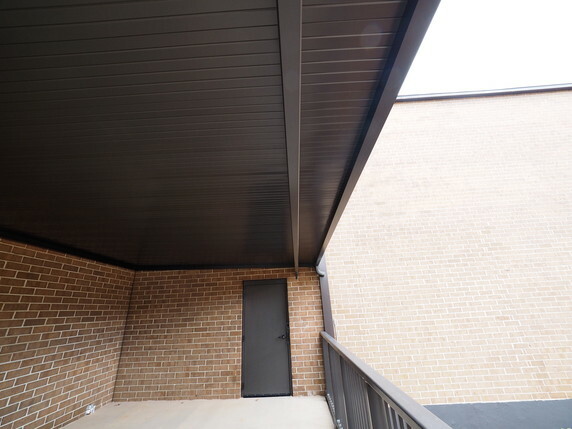 Building an entire shelter can be costly, but metal awnings come in a variety of sizes, shapes, and colors to fit whatever you need to cover. 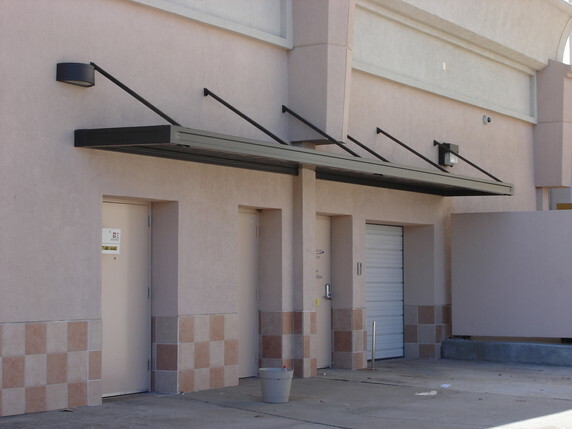 These standalone awnings are perfect for quick installation and easy to move whenever you need to. 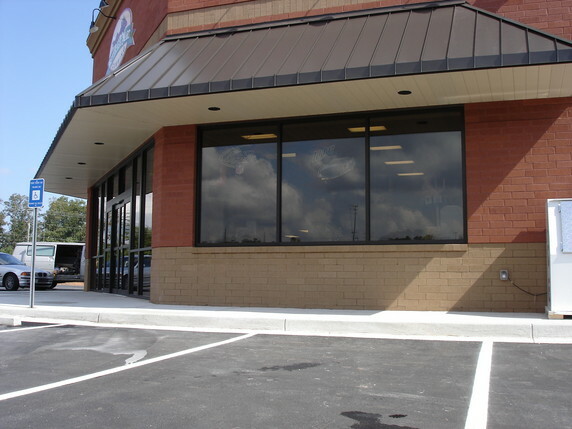 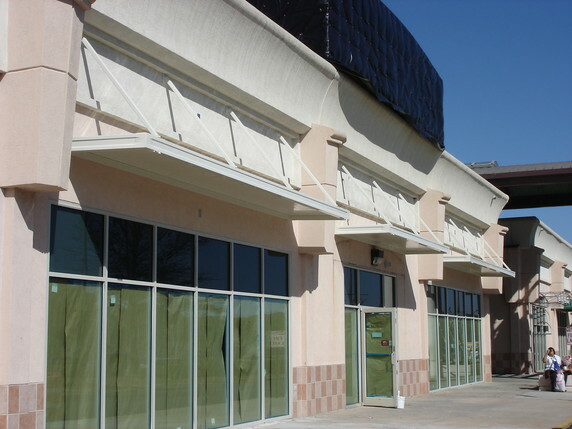 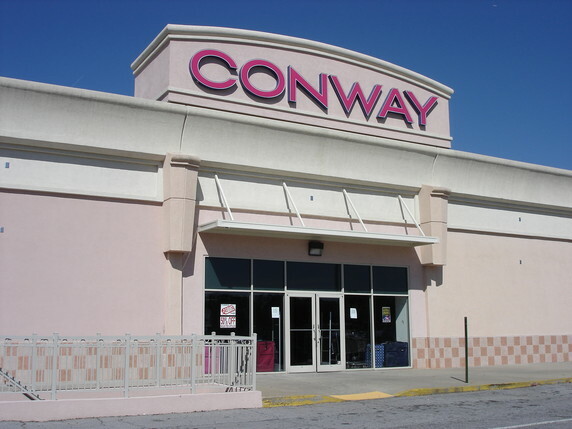 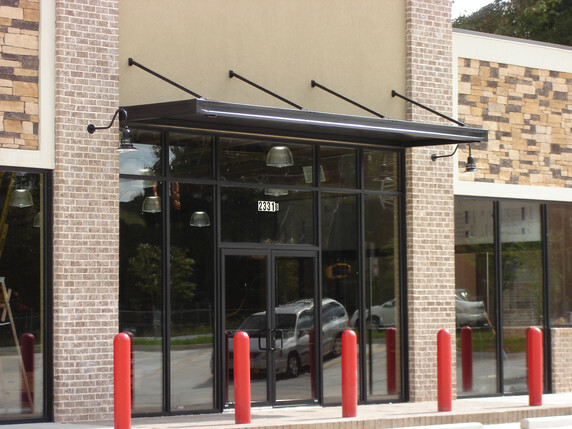 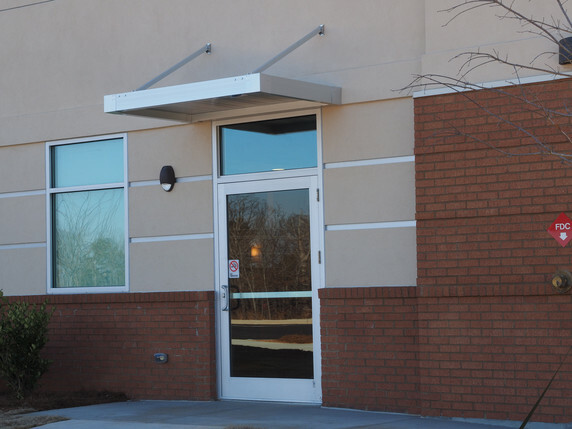 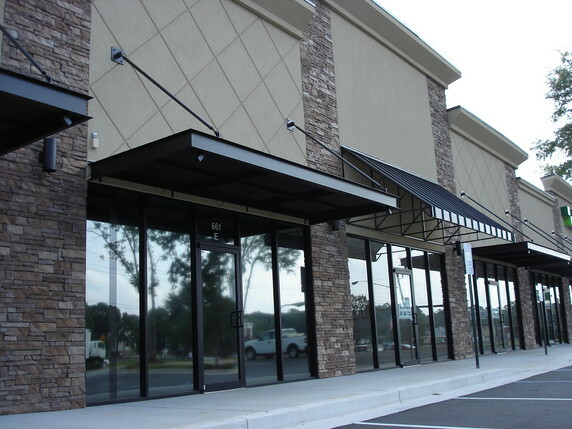 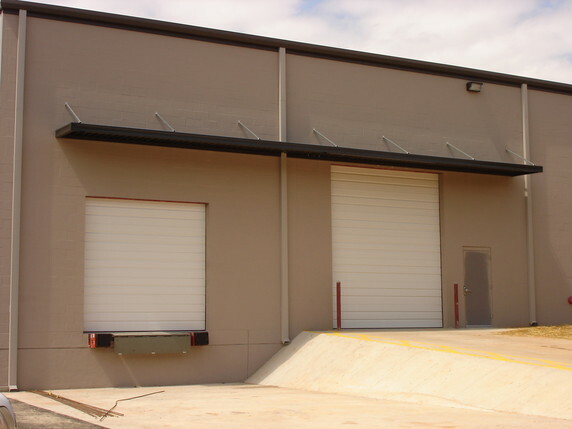 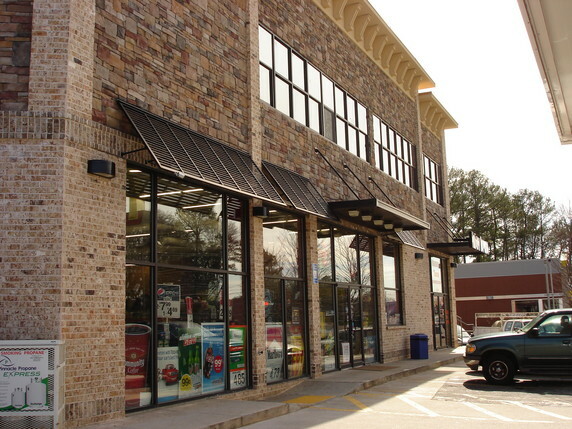 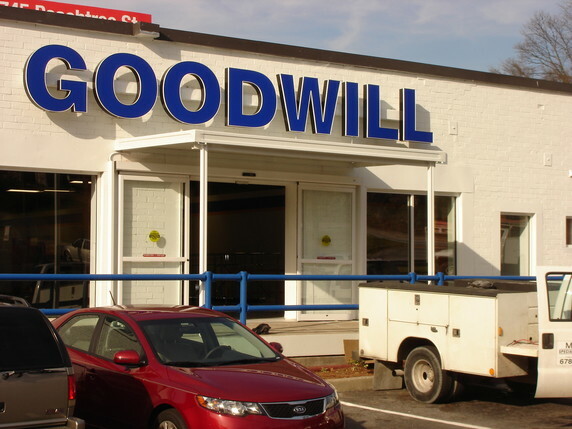 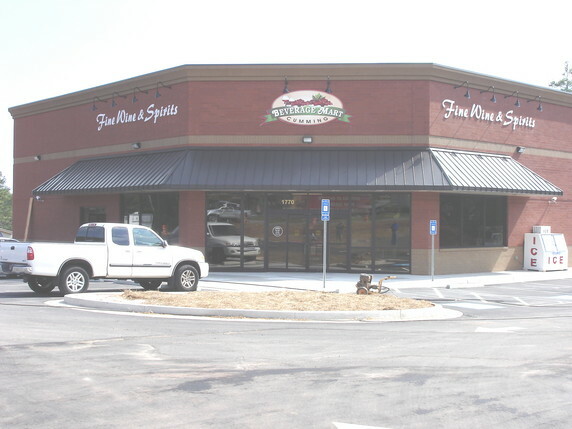 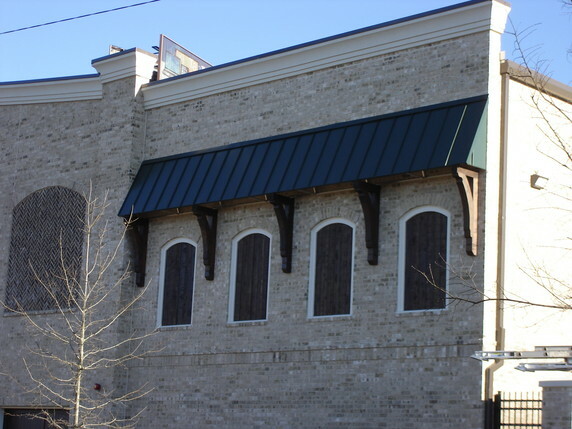 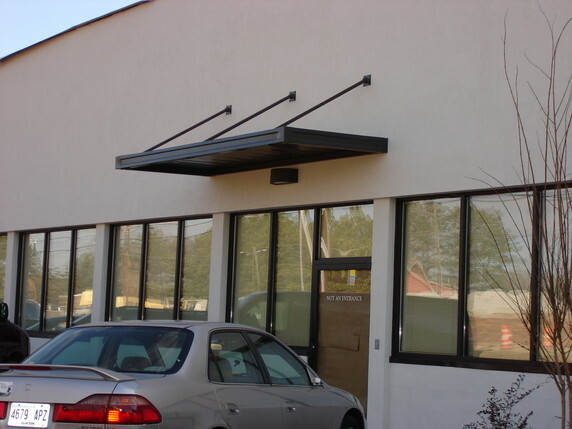 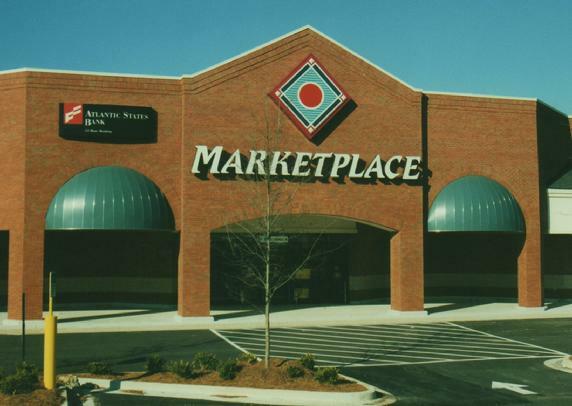 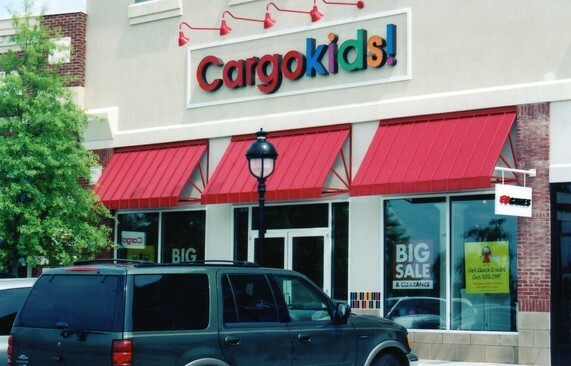 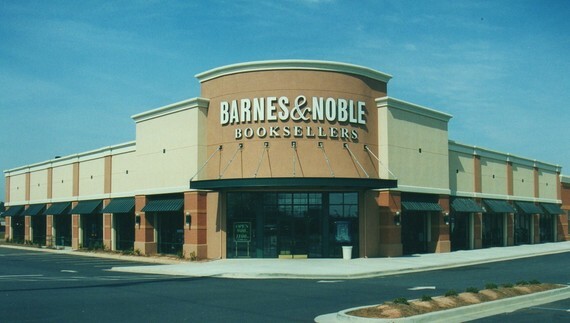 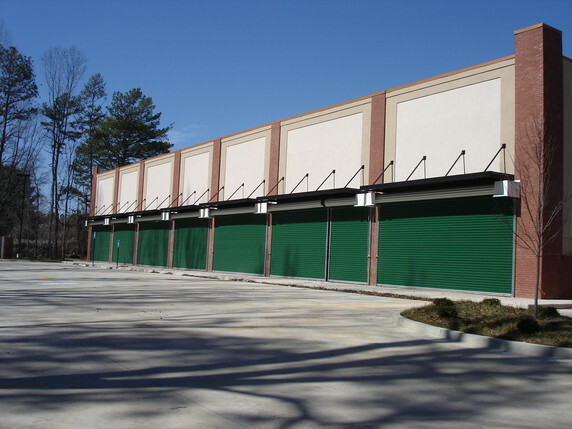 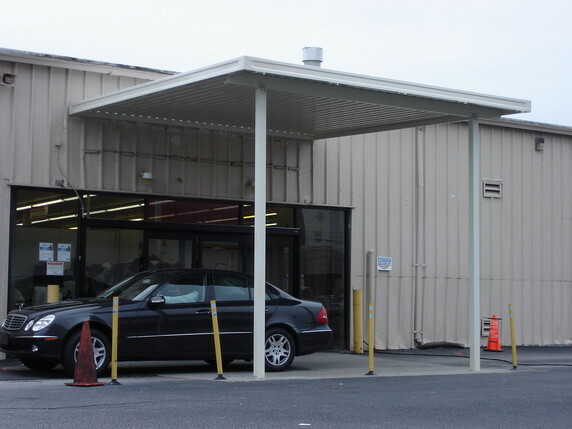 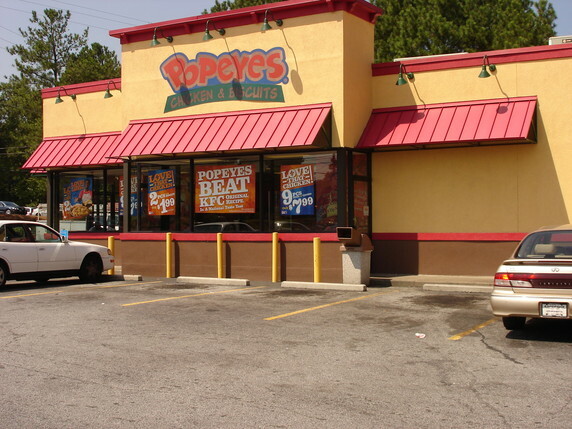 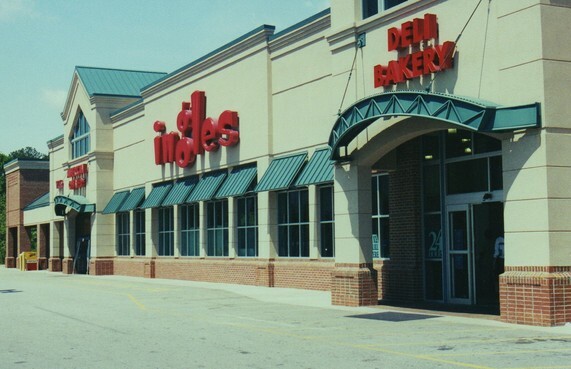 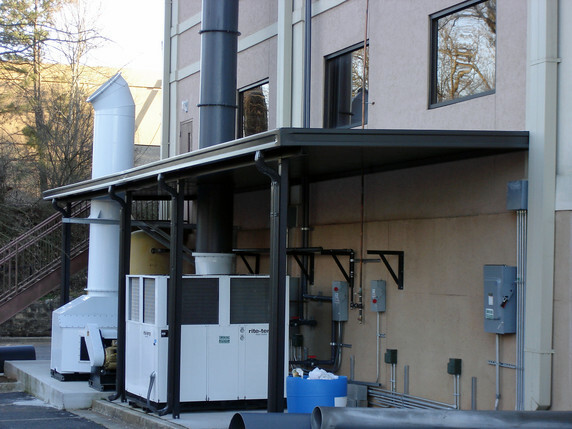 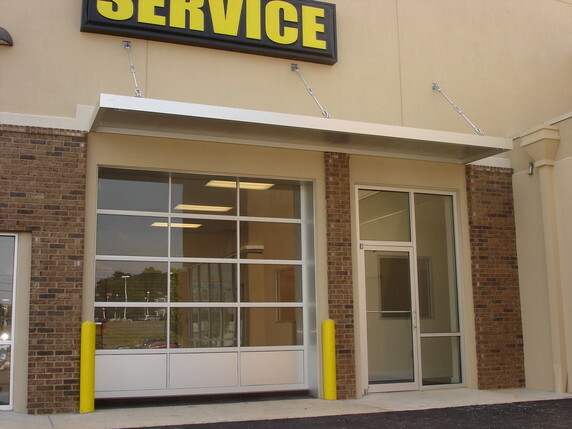 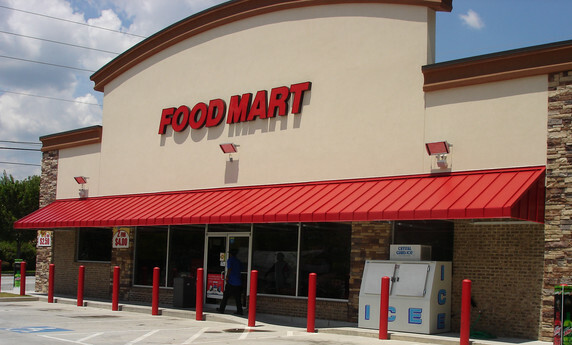 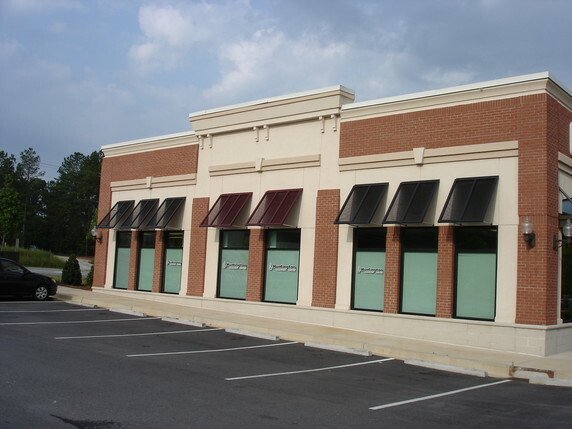 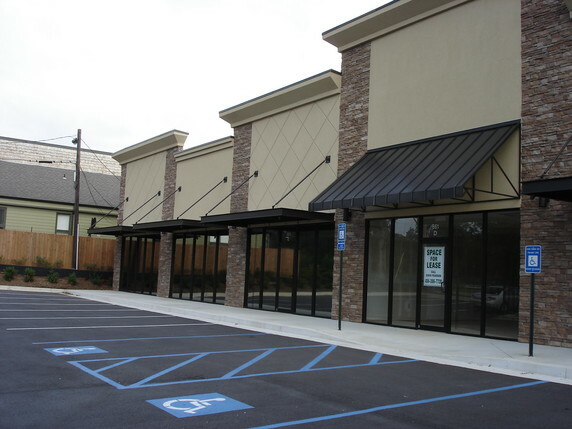 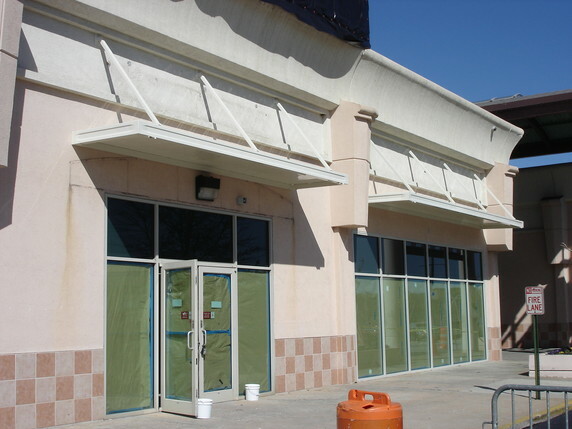 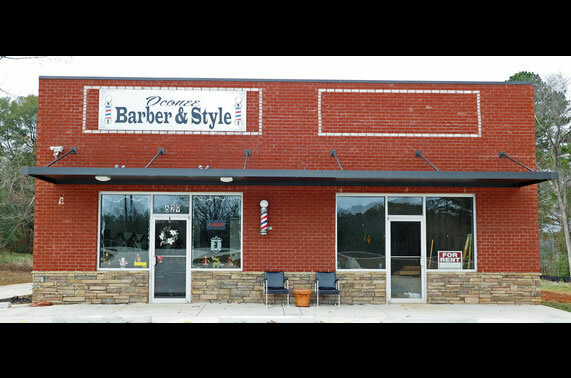 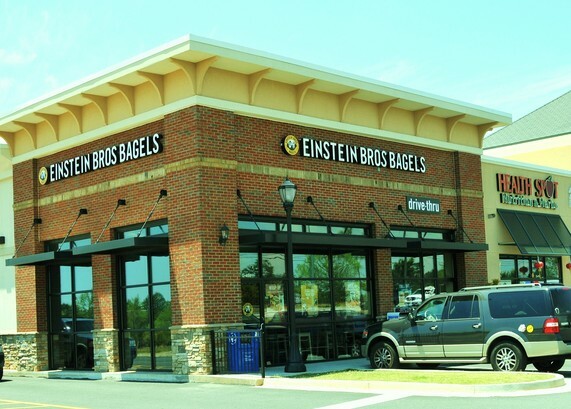 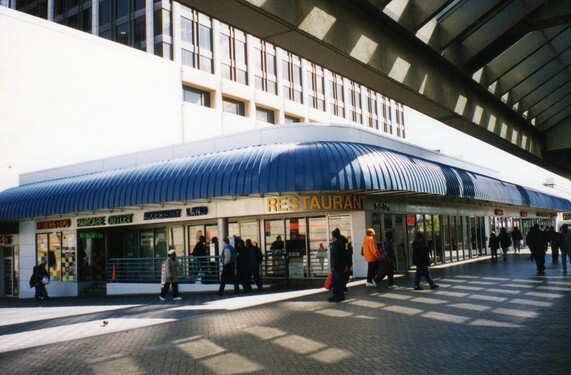 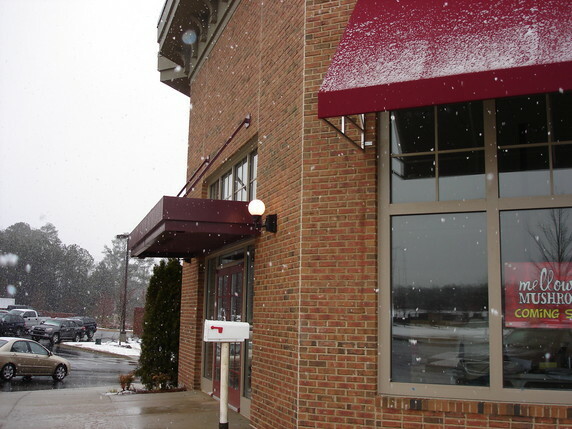 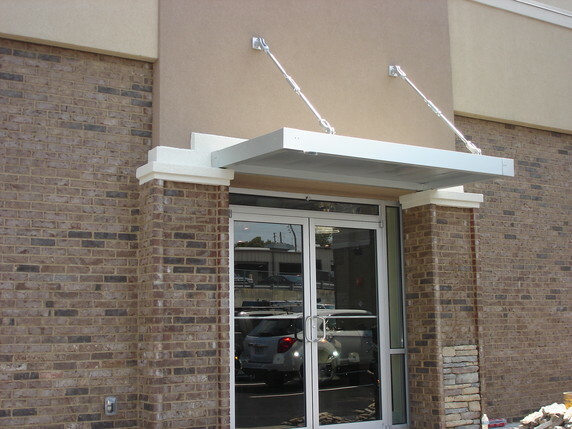 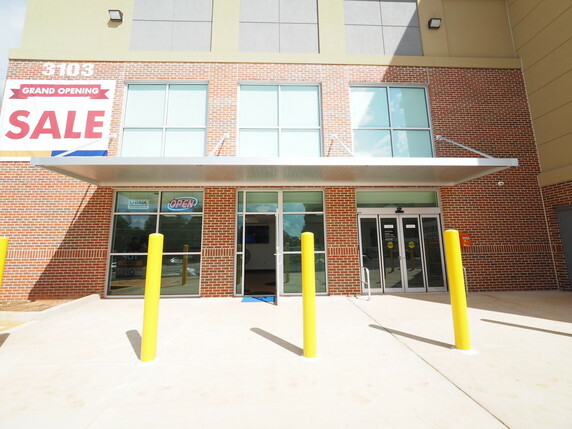 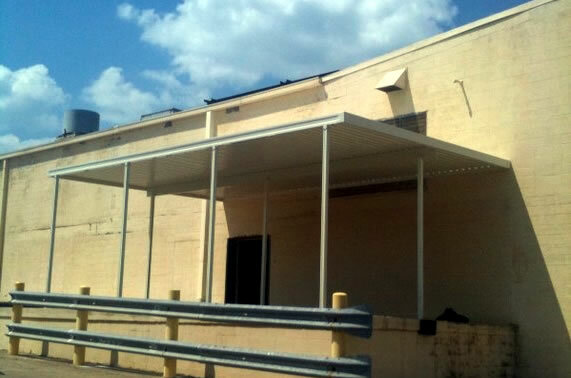 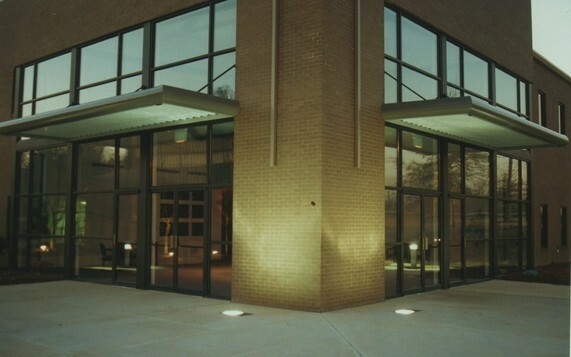 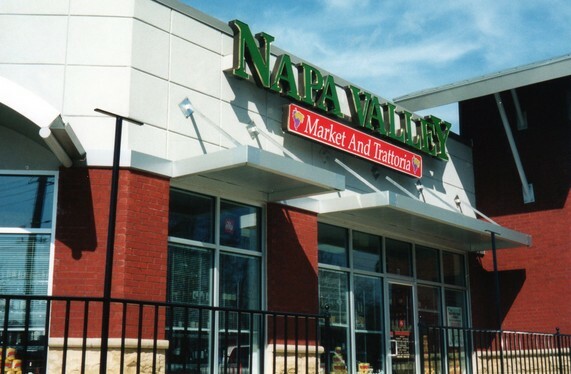 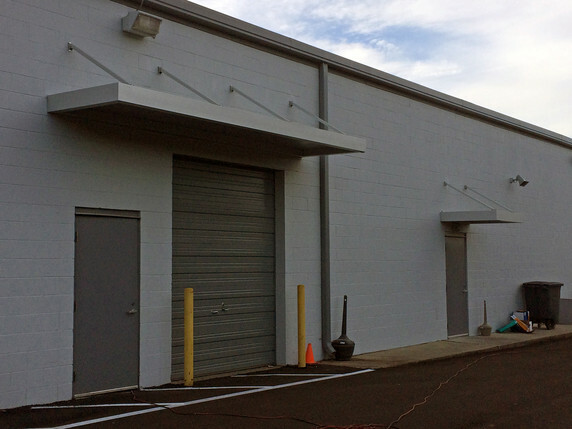 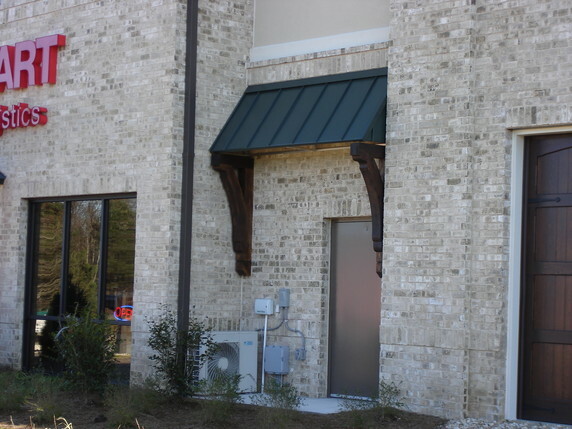 Contact American Awning today for your Commercial metal awnings.